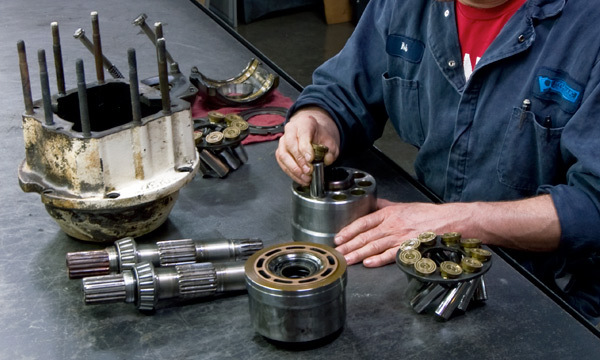 We have trained technicians who have years of experience with Vickers® hydraulic pumps and motors. 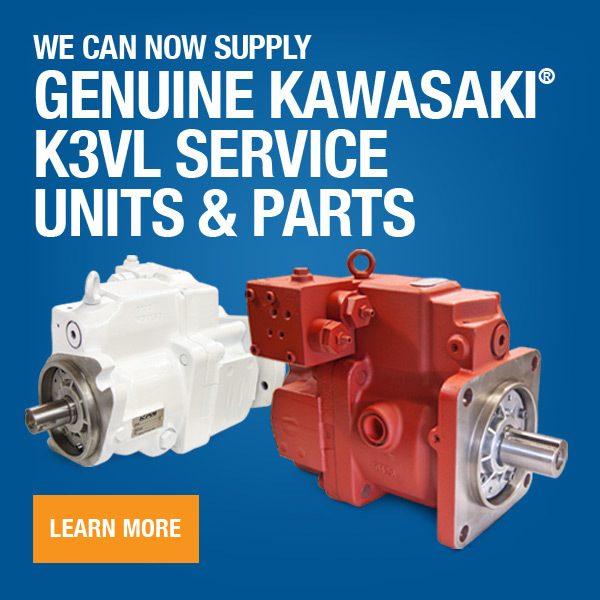 So, when your Vickers hydraulic pump or motor breaks down, we have the experience and knowledge to get you back up and running and optimized back to OEM specifcations with quick turnaround. This includes PV Series, V & VQ Series and MHT Series components.